Categories: Javier Sanchez Lamelas, Management. This book exposes the marketing secrets and lessons learnt from one of the world’s most exciting global brands – Coca Cola – and how you can apply them to your own brand. It explores the core beliefs and principles that were needed to evolve one of the most powerful marketing machines on the planet that worked successfully across cultures and fast-changing environments. The author was part of a team of outstanding individuals and agencies that generated better, faster and more effective marketing on an unprecedented level. Through a combination of research, theory and real-life experience, Lamelas explains why and how marketing works, and offers a proven framework to help you master your own marketing strategy. 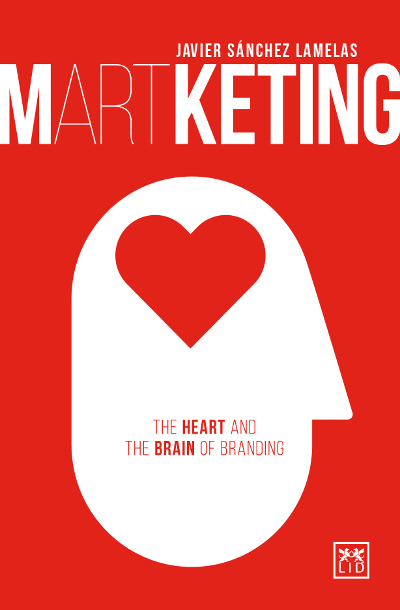 Secrets, lessons and insights from the frontline of world-class branding and marketing. ● Written by a leading practitioner who was part of the team responsible for the success of the world’s leading consumer brand. ● A practical, experience-based manual to shorten your marketing learning curve. ● The author shares the secret formula of communication, learnt from a career in some of the world’s most famous brands. ● The author is highly respected in the business world and an excellent self-promoter both on and offline.